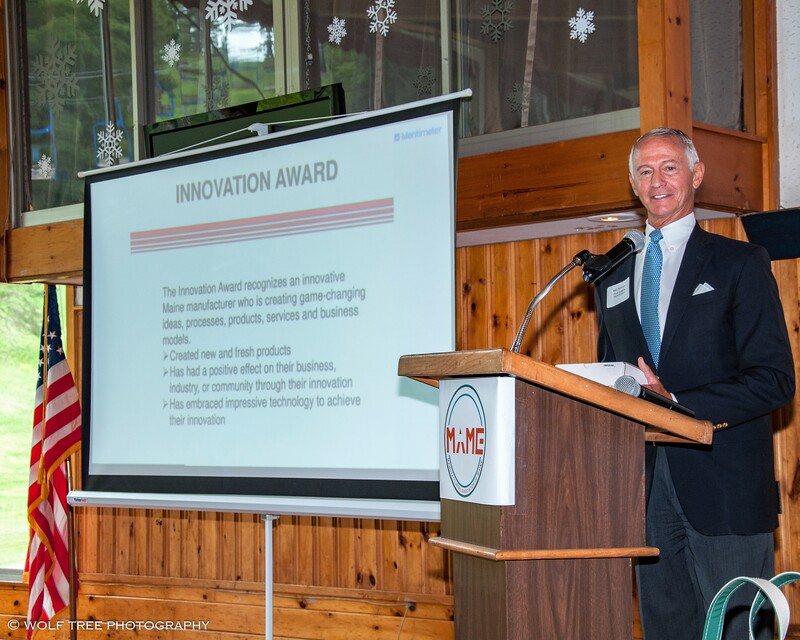 The Innovator of the Year award recognizes a Maine manufacturer who is creating game-changing ideas, processes, products, services and business models. Companies who were nominated have created new and fresh products in the past year, have had a positive effect on their business, industry or community through their innovation, and have embraced impressive technology to achieve their innovation. Fluid Imaging Technologies was awarded the Innovator of the Year award for their new FlowCam® Nano imaging instrument. The FlowCam Nano was conceived years ago out of a vision for a disruptive improvement in the limited resolving power of a standard air objective flow imaging microscope. Through the unique combination of oil immersion microscopy, a blue LED, along with a higher power objective (40x), the FlowCam Nano can detect and image particles in the nanoparticle range, something not previously possible.